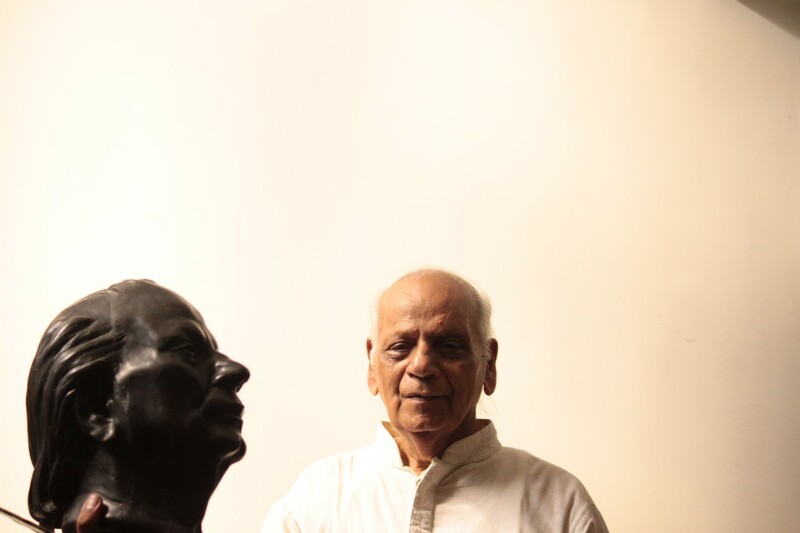 I was born in Shahjahanpur in 1931. As a child. I used to draw and write on the walls of my house. I can still re-live the taste of Puri-halwa my dear friend Naval Kishore’s mother used make for me. 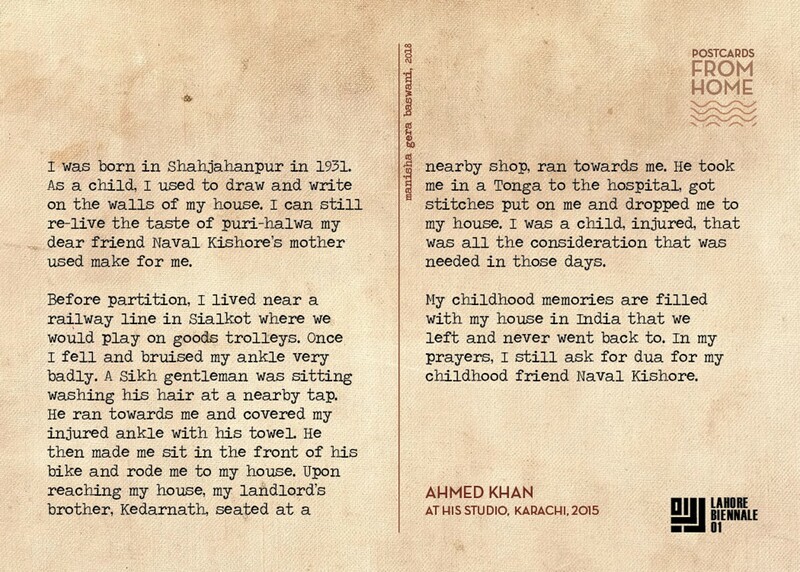 Before partition, I lived near a railway line in Sialkot where we would play on goods trolleys. Once I fell and bruised my ankle very badly. A Sikh gentleman was sitting washing his hair at a nearby tap. He ran towards me and covered my injured ankle with his towel. He then made me sit in the front of his bike and rode me to my house. Upon reaching my house, my landlord’s brother, Kedarnath, seated at a nearby shop, ran towards me. He took me in a Tonga to the hospital, got stitches put on me and dropped me to my house. I was a child, injured, that was all the consideration that was needed in those days. My childhood memories are filled with my house in India that we left and never went back to. In my prayers, I still ask for dua for my childhood friend Naval Kishore.